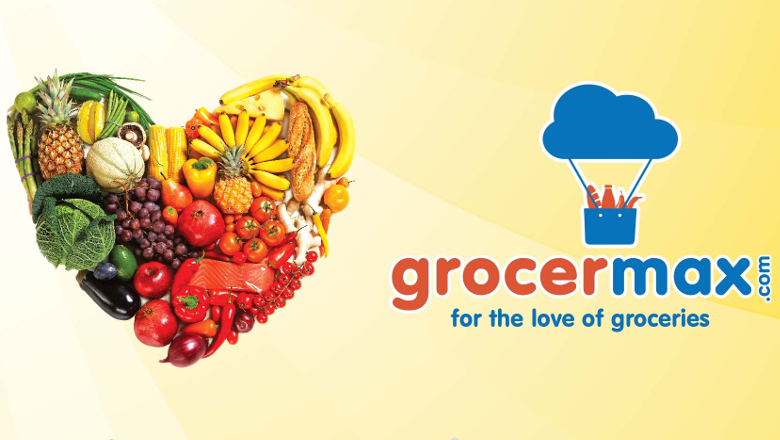 Shop for fresh vegetables, fruits, groceries and other essential home utility items at Grocermax and save upto 20%. Grocermax is an online shopping store where you can get all kind of grocery items, fresh fruits and veggies, dairy products, beverages, non-veg stuff and other family care products easily. Place your order now and you can avail 15% cashback using Mobikwik wallet or 20% cashback using Citrus wallet. You will get a cashback in your wallet. Offer is valid till 26th Feb 2016. 15% cashback maximum amount upto Rs.150. 20% cashback maximum amount upto Rs.200. Get your groceries delivered instantly at reasonable rates on your doostep only with Grocermax! !